Yamini is my beloved yoga teacher. I've been learning from her since I landed in India about 2 years ago and I think I'm only as good as I am in my practice today because of her guidance (that should earn my some brownie points!). 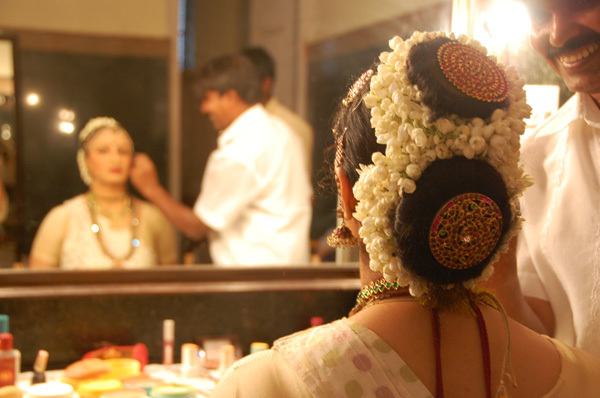 Yamini also teaches Bharatanatyam and dances it professionally. 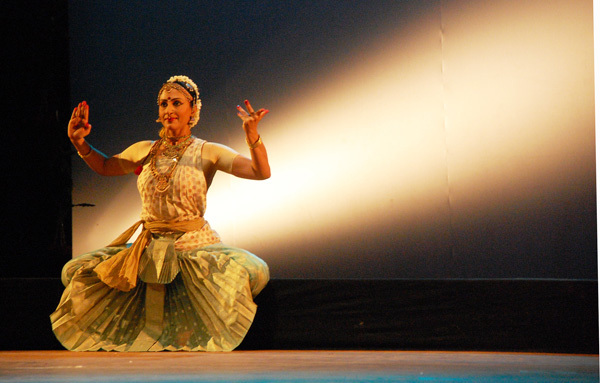 Just in case you are unfamiliar, Bharatanatyam is a classical dance form originating in Tamil Nadu, India. Read more about it here. As much as I want to learn this dance form, I think I'm a little overaged. I heard that most people start at 4 years old. A couple months ago, I went to one of Yamini's recitals and it was simply beautiful! 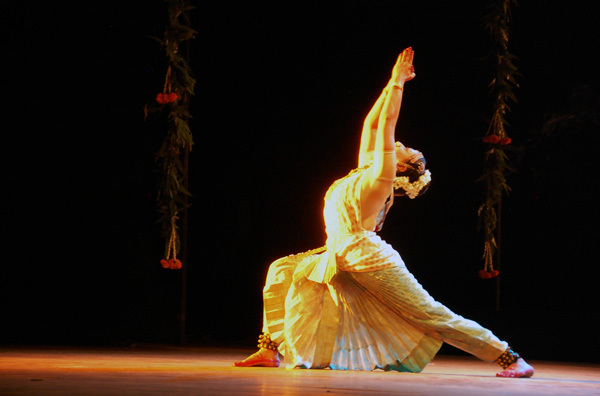 Naturally, it is only fair that some yoga asanas have to be incorporated into the recital. The dance was super awesome! What surprises me about classical Indian dances is despite the techniques and beauty of the dance, it is so under appreciated, even in India. I wish the younger generation would spend less time watching MTV and more time exploring local arts. Email me for more information on how to advertise here. When I started this blog, I was 30, single and overseas. Then, “overseas” meant India. Now, after spending many, many months here, India has become my playground. NYC, despite being my most favorite city in the world will now be a place that I will try to visit. And since life is totally unpredictable and wonderful, I met the love of my life in India and we recently got married! No, I'm not changing my blog title.